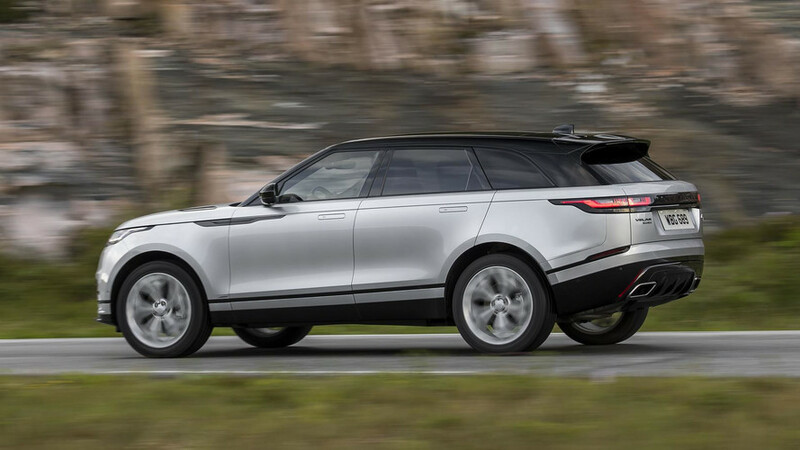 Land Rover unveils its midsize Velar, which effortlessly straddles the luxury and off-road worlds. If you were a car, what would you be? Me? Tough question. I’m a Pisces swimming in two directions at once. I’m one thing and also its opposite at the same time, meaning a blue-eyed, blond girl in a dress and also a tomboy who loves track days and mountain bikes. But somewhere along the 51,000 miles of twisting Norwegian coastline I’ve just discovered my car self behind the wheel of the 2018 Land Rover Range Rover Velar. 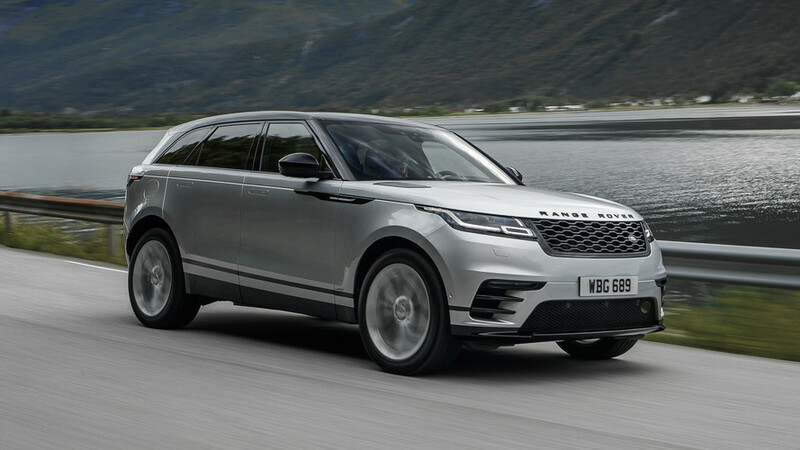 Derived from the Latin velare, which means to conceal, the name Velar was used for the original 1969 Range Rover prototype, a large, go-anywhere luxury SUV conceived in secrecy as the luxury extension of Land Rover. Secrecy was in order because who at that time would believe that a luxury SUV would fly? When it made its debut in 1970, the moniker Velar disappeared and the Range Rover was revealed. 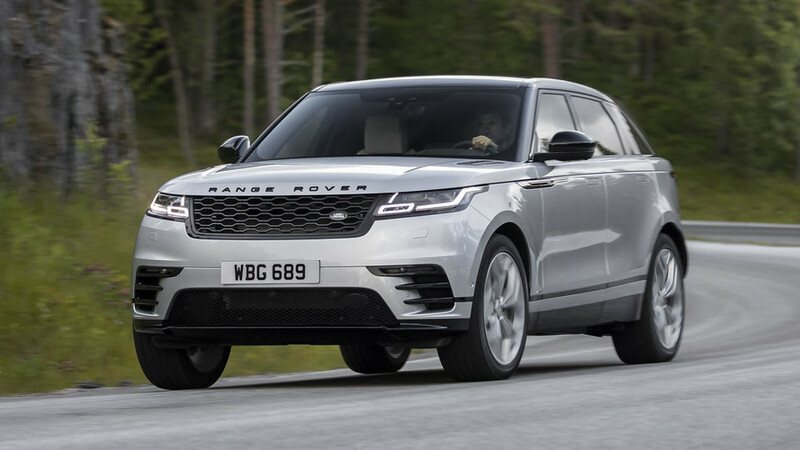 Nearly half a century later, the Velar name returns to fill a void for the British SUV-maker. 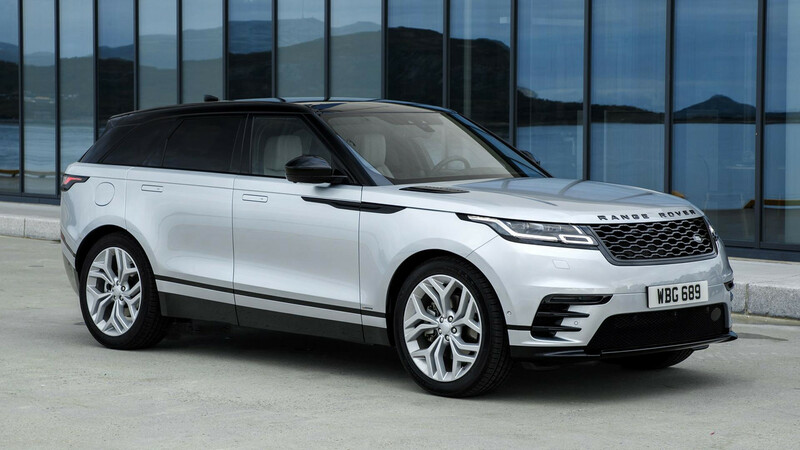 The Velar nods to its Range Rover heritage while carving out new territory all its own. Born of what the carmaker calls an exercise in “design reductionism,” the Velar at first glance you recognize, but can’t place it, like a wonderful bout of vehicular déjà vu. Neither a small version of the almost fullsize Range Rover Sport nor a large version of the Evoque, yet with irrefutable hints of both. 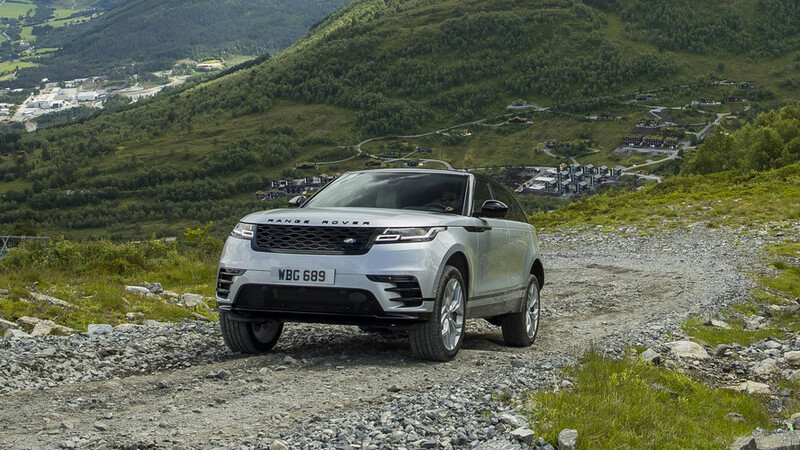 The Velar nods to its Range Rover heritage while carving out new territory all its own. 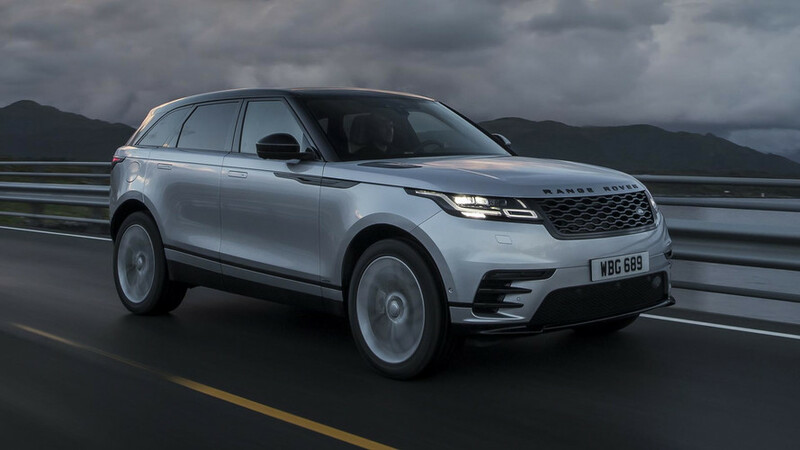 For all of its simplicity, the Velar has a lot going on – like this journalist, a study of contradiction. 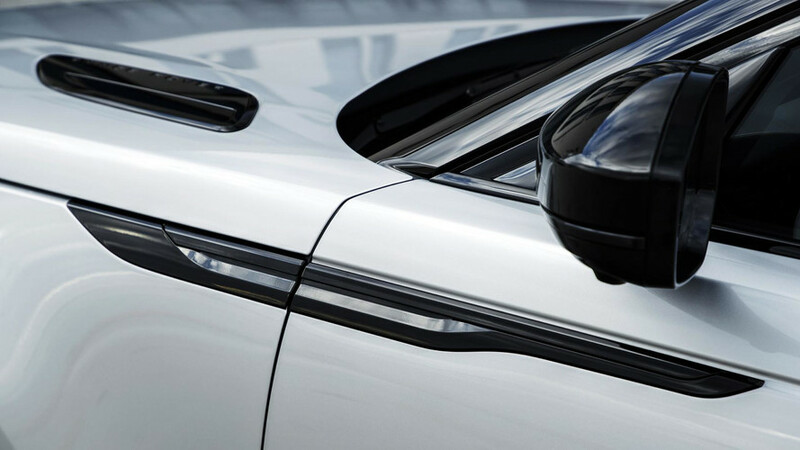 It starts elegantly with its long clamshell hood, then finishes with an assertive, powerful sloping rear. 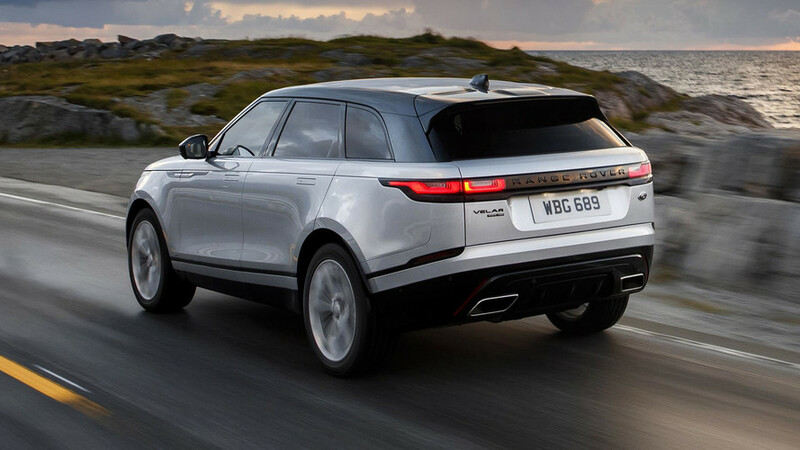 Its 113-inch wheelbase – the same as a Mercedes-Benz GLC – emphasizes functionality and gives the Velar a solid stance, but affords the interior a luxurious, airy quality that feels larger than it is. 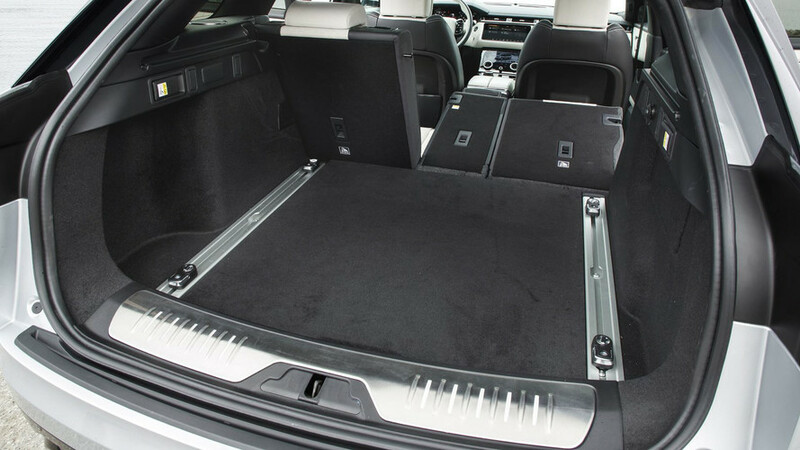 It’s purposeful with 34.4 cubic feet of cargo space behind the second row, yet has the dramatic flair of a concept car on the floor of Geneva. 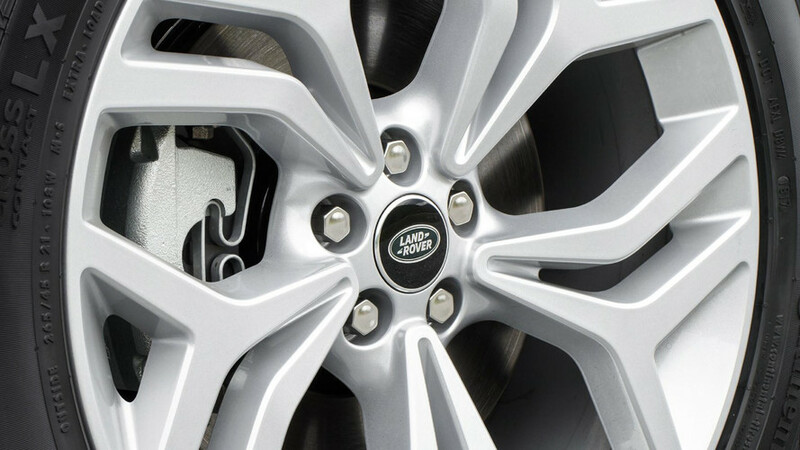 Details such as flush, deployable door handles and the slimmest headlight clusters to come out of Land Rover add to its refinement. 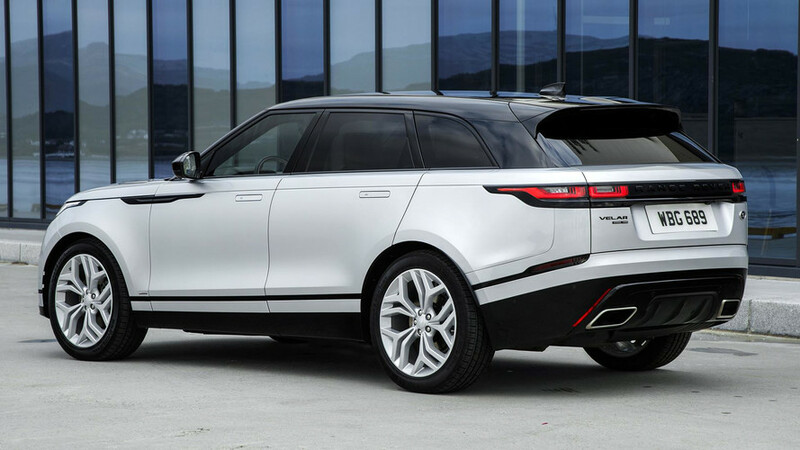 Viewed from any angle, the Velar is balanced and rational, but also a stunner. It checks off both the watch-Yo-Yo-Ma-play-Bach and camp-at-Lake-Tahoe boxes. Even though it shares its same aluminum platform with the Jaguar F-Pace crossover, Land Rover added reinforcement for increased off-road capabilities. The Velar feels decidedly less car-like, and distinctly more like a Range Rover. One sits high up in the greenhouse, which affords the driver a broad and open vantage point, a trait that goes all the way back to the original 1969 model. The Velar’s ride is lounge-y, but the handling displayed chutzpah on the hairpins of the meandering Trollstigen switchbacks. All the while the cabin stayed Wimbledon quiet. Now we’re talking. The Velar’s ride is lounge-y, but the handling displayed chutzpah on the hairpins of the meandering Trollstigen switchbacks. Eight engine options are available on the Velar globally, and three come to the U.S., including a 247-horsepower 2.0-liter turbo-four, as well as a 180-hp, 2.0-liter turbodiesel four. 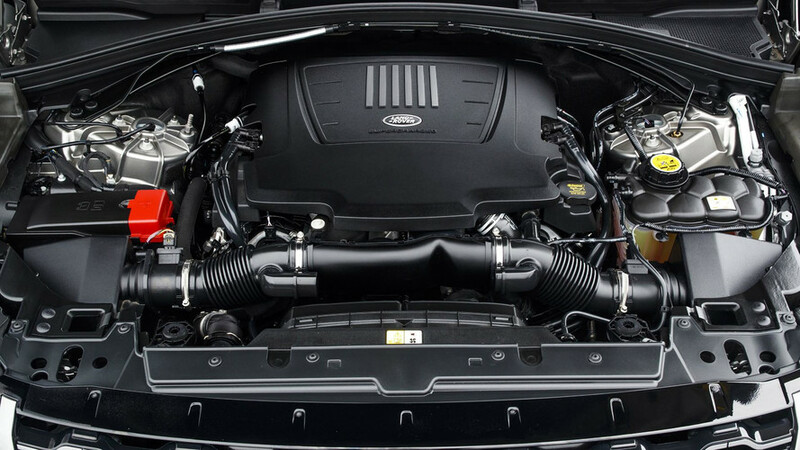 You can opt for JLR’s tried and true 380-hp 3.0-liter supercharged V6. No matter the engine, power flows to all four wheels through a ZF eight-speed automatic transmission that shifts deftly through its ratios. Switch to Dynamic mode, turn the shifter into Sport, and the ZF holds gears more like an F-Type. The V6 can crack off a spry 0-60 in 5.3 seconds, but also can tow up to 5,500 pounds if asked. That’s an air-cooled Porsche on a trailer. Adaptive damping takes the guesswork out of suspension adjustment, though the driver can chose to make those decisions on the fly. Tuned more like a sports car than an all-terrain vehicle, the Velar’s double wishbone front suspension delivers both stability and stiffness. As a result, it’s an agile and quick SUV. 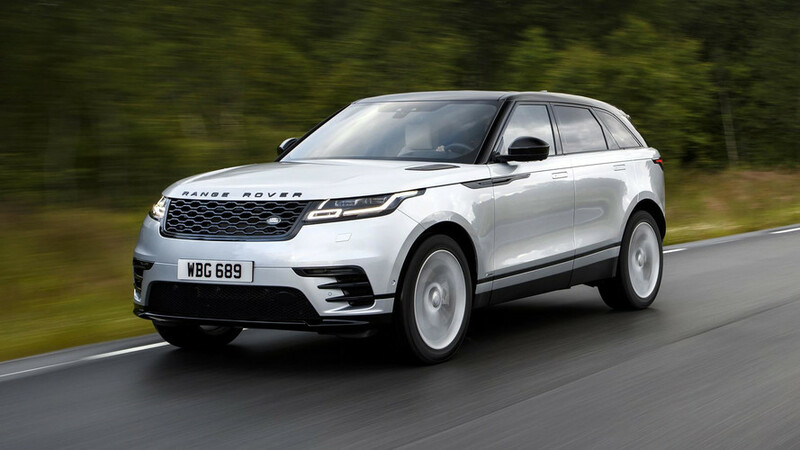 But the multi-link rear suspension, which features coil springs on four-cylinder models and a four-corner air suspension on V6 models, makes the Velar hardy and rugged. Depending on the suspension option, ground clearance is up to 9.9 inches, and this Rover is capable of taking a dip in up to 25.6 inches of water. Look, another fish that loves to swim, sigh. 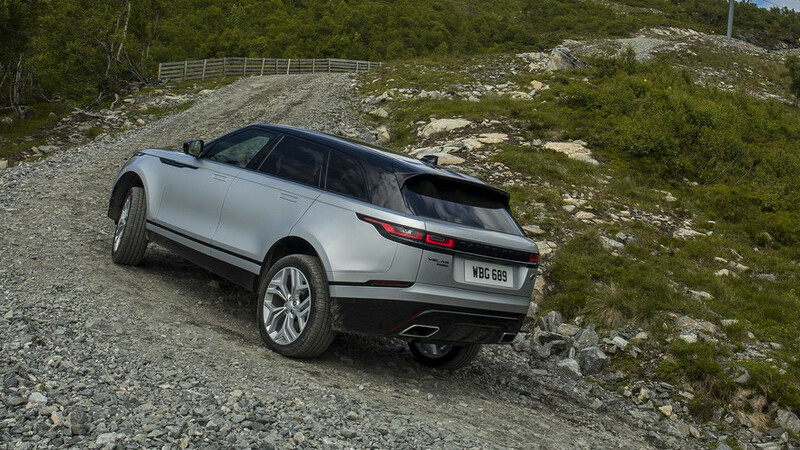 Negotiating gravel, rocks, ruts and washboard roads is made easy thanks to a menu of electronic off-road features, including a low-traction launch system, active rear locking differential, hill-descent control, and Land Rover’s sophisticated All Terrain Progress Control software. Even up steep mountains in unpronounceable places like Standafjellet, a ski resort at the eastern end of Norway’s Sunnmøre Alps, the Velar was comfortable and confident. It’s so pragmatic off-road, and all this was on the optional glamour-puss 22-inch wheels with street tires! What could have come off as too many opposing personality traits, the Velar pulls together organically and with aplomb – it’s the best of both worlds. 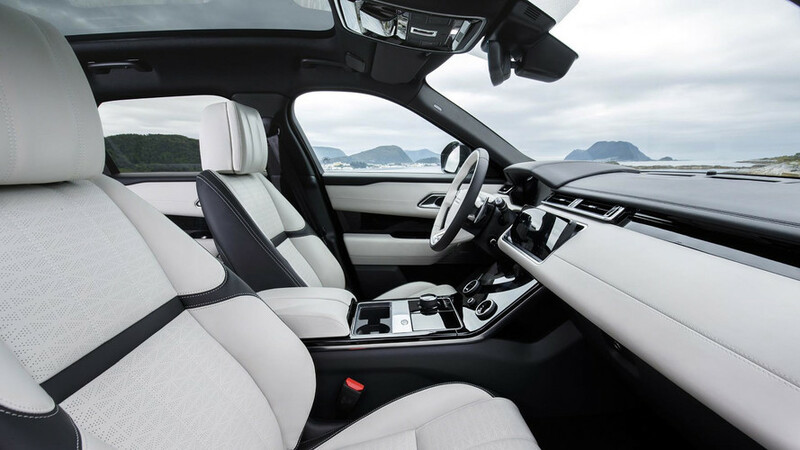 The driver’s seat is as refined and tailored as Land Rover design director Gerry McGovern’s Savile Row suit, but so perfectly comfortable the headrest feels like Land Rover used my own pillow for the design. The perforated cut diamond pattern that swathes the interior surfaces takes shape in a Union Jack pattern that will be a Range Rover signifying symbol in future models. In addition to traditional Windsor leather, Land Rover partners with Kvadrat, a top-tier Danish textile company that collaborates with modern furniture design firms such as B&B Italia and Vitra, and whose ads grace the pages of Architectural Digest. 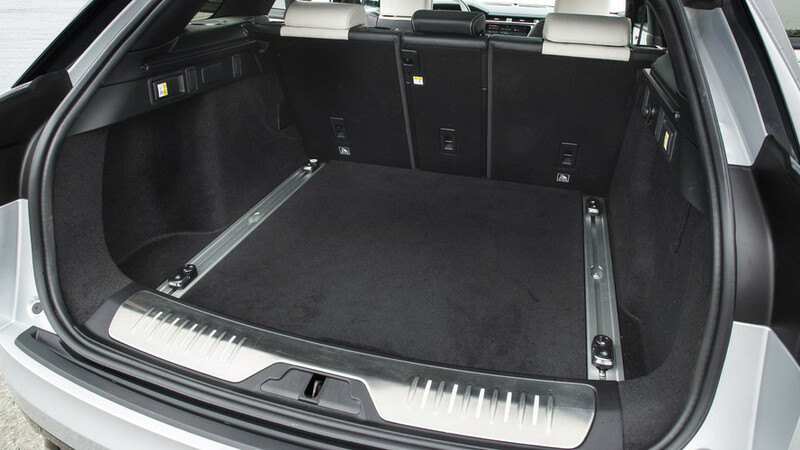 Wool blends or sustainable Miko suede cloth, of which even the staunchest celebrity vegan would approve, are an innovative and fashionable alternative to leather interiors on the exclusive First Edition production run, of which only 500 will be produced. But stiff and stodgy this interior is not. And every high-end fit-and-finish beautifully complements some serious tech, exactly what you’d expect for a lux sport ‘ute with a base price of $49,900. A loaded-up First Edition rolls in at a Range Rover-esque $90,295. 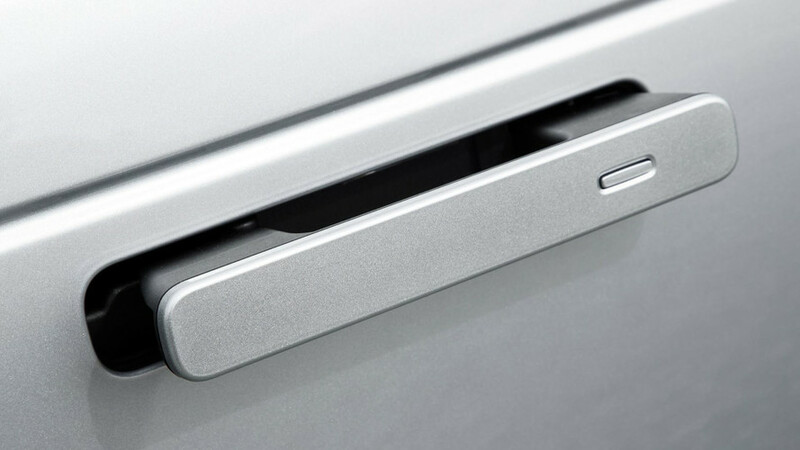 The center stack, referred to internally as “the blade,” connects fluidly with the center console, and is comprised of two 10-inch touch screens stacked on top of each other like horizontal iPads. Unlike Tesla’s Model 3, here both screens seamlessly integrate into the dash with no hint of afterthought. There are a total of only four dials: the rotary gear-shifter, dials on both driver and passenger side for adjusting climate control or whatever else is selected on the touch screen, and the volume knob. Don’t fight the knobs disappearing, like it or not, it’s happening. The graphics on both screens are infinitely sharp and legible and the interface is intuitive enough that even this non-early adopter could figure out how to find the in-car wi-fi password. The full-color heads-up display and 12.3-inch high definition virtual instrument cluster worked in tandem with the infotainment system to help simplify use while driving, though the steering wheel controls were both push-button operated and touch sensitive, so sometimes commands to change volume settings were made unintentionally. What could have come off as too many opposing personality traits, the Velar pulls together organically and with aplomb – it’s the best of both worlds. 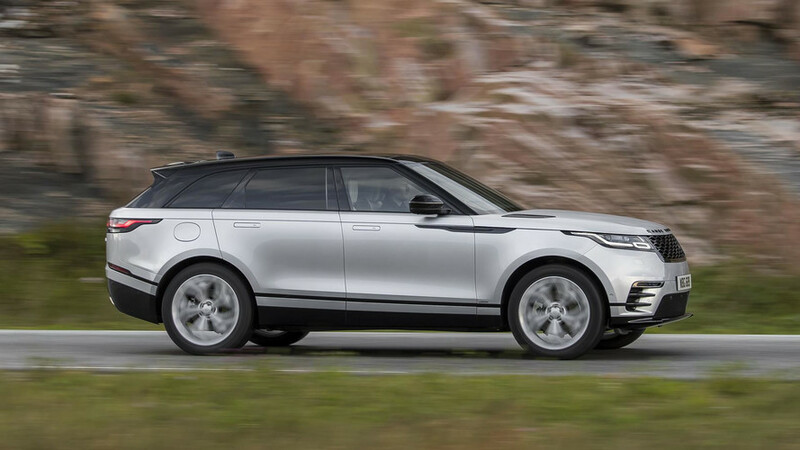 Given that it’s been the most consumer-configured vehicle on Land Rover’s website before it’s even on sale, it seems the Velar is connecting with a lot of people, not just yours truly. 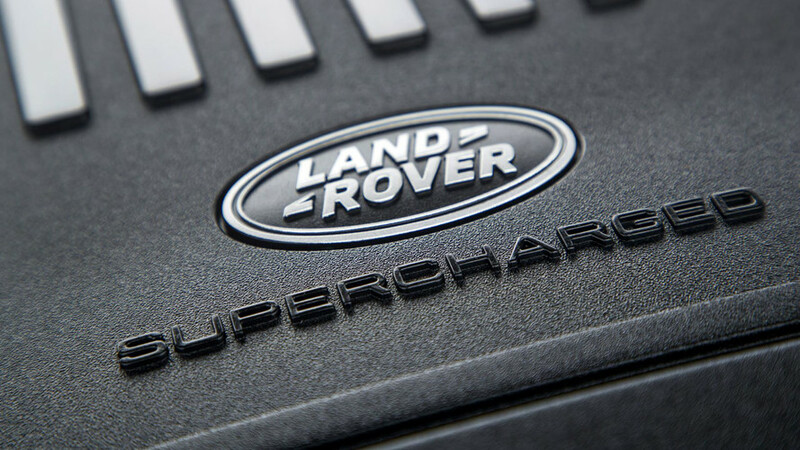 Land Rover says the first deliveries will take place before the end of September. Some things are simply worth the wait. 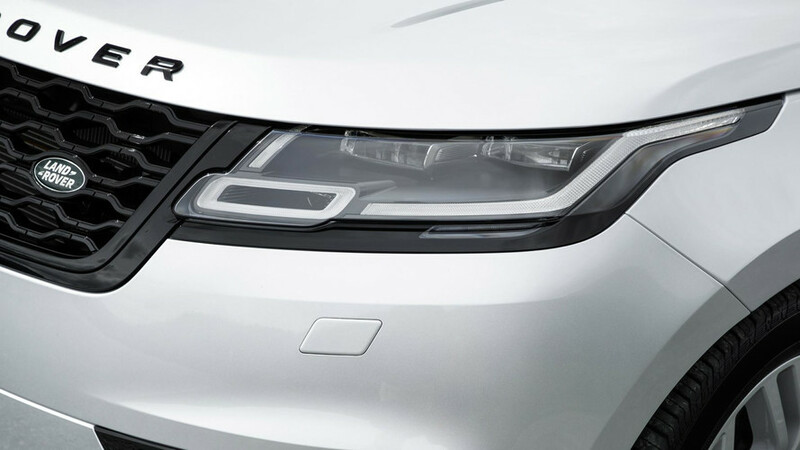 The Velar’s ultimate unveiling is one of them. Finally, I found you and me.